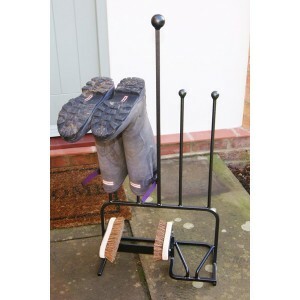 This 2 Pair Boot Centre by Poppy Forge allows you to clean and store away your muddy boots, ensuring.. 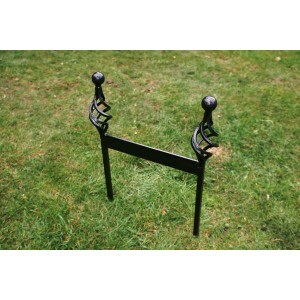 The 2 Pair Boot Rack by Poppy Forge is perfect for anyone who regularly returns home wearing wet and.. 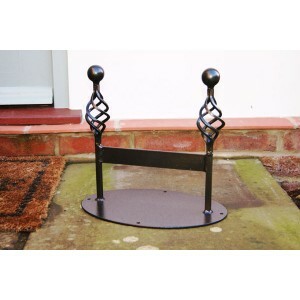 The 4 Pair Boot Rack by Poppy Forge is perfect for anyone who regularly returns home wearing wet and.. 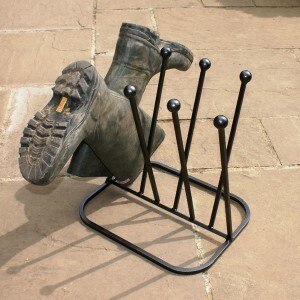 The 4 Pair Diagonal Boot Rack by Poppy Forge is perfect for anyone who regularly returns home wearin.. 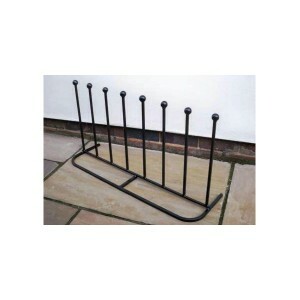 The 5 Pair Boot Rack by Poppy Forge is perfect for anyone who regularly returns home wearing wet and.. This Boot Jack by Adobe is made from cast iron and features a durable paint finish for long lasting .. This Boot Scraper and Brush by Poppy Forge is perfect to eliminate mud and mess in your home. The pu.. 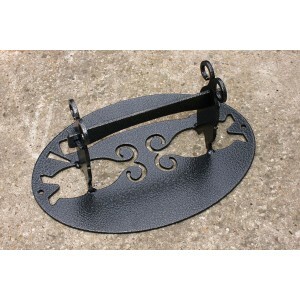 This Boot Scraper Arch by Poppy Forge is an attractive practical garden product, ideal for eliminati.. The Boot Scraper Mat from Gardman is designed to brush off mud, grass and other detritus stuck to yo.. The Boot Scraper with Boot Pull from Garland is a really handy tool for anyone who regularly retur.. This Classic Boot Scraper by Poppy Forge is an attractive practical garden product, ideal for elimin.. The Country Boot Brush by Adobe is made of robust cast iron and finished with durable paint which cr.. 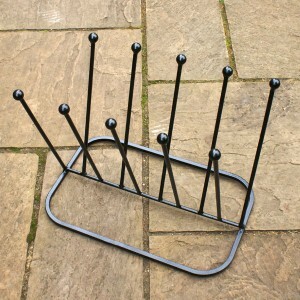 The Family Boot Rack by Poppy Forge is perfect for families who regularly return home wearing wet an.. 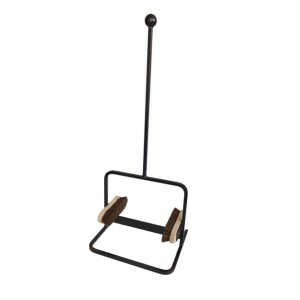 The Poppy Forge Foot Shaped Boot Pull will simply take off your boots with ease and without the need.. The Urban Boot Brush by Adobe is made of robust cast iron and finished with durable paint which crea.. 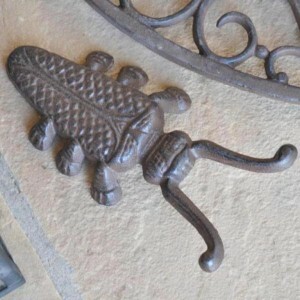 This Victorian Boot Scraper by Poppy Forge is an attractive practical garden product, ideal for elim.. The Welly Boot Scraper by Adobe is made of robust cast iron and finished with durable paint which cr..